I came to the yoga mat after many years of running. I was looking for an alternative to strength training. It was not too long before I realised that yoga was more than just stretching. I began a diligent practice lasting over 10 years. During this time I began to teach and decided that to increase my learning experience I needed to do a professional Yoga course. 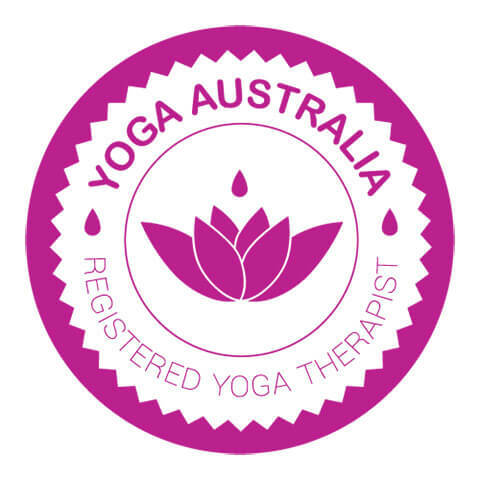 I studied with the Internationally renowned yoga teacher, Christina Brown at Life Source Yoga and Health, North Sydney, completing a 360 hour Teacher Training Course. An interest in anatomy led me to completing a Yoga Anatomy Course in 2010 under the instruction of Simon Borg Olivier. In 2012 I decided that I would love to teach children the wonderful benefits of Yoga. I completed the Yoga for Children’s Teacher Training Course with one of the world’s leading experts on yoga for children, Loraine Rushton. I had so much fun I continued the passion by completing the Yoga for Children Advanced Course and Yoga Therapy for Kids. I am Level 1 Registered Teacher with Yoga Australia. Come and share my passion and see if Yoga can make a difference to your life.